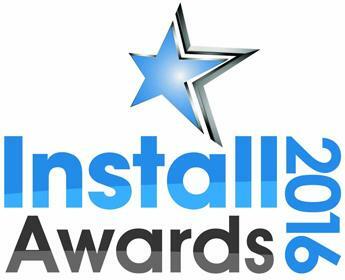 Network audio systems for public address, background music, audio advertising and security. CIE are the official I.P. 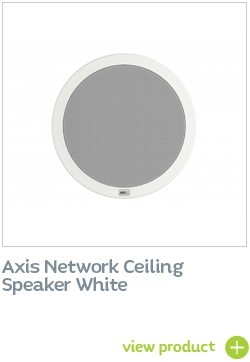 audio specialist UK distributor for the Axis Network Audio product range. 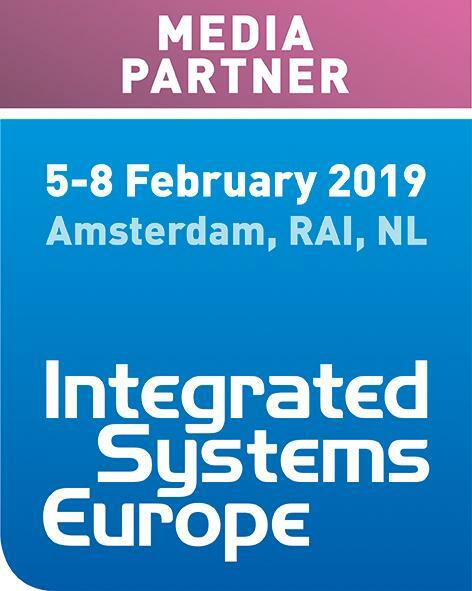 We work hand-in-hand with Axis and Axis Partners to provide expert knowledge, system design and supply for audio-over-IP professional audio systems for applications such as public address, background music, audio advertising and security. 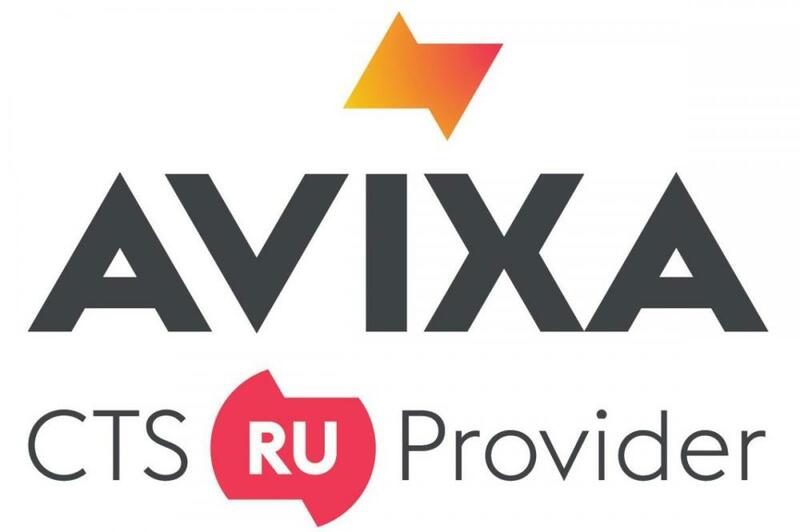 Axis works with a number of third-prty partners to provide cloud-based music content services for use wiht the Axis network Audio product range. 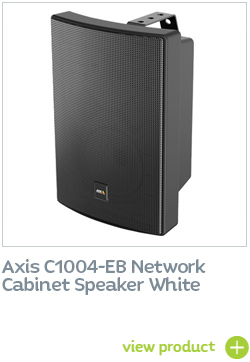 Axis network audio systems let you manage your music, delivering it via Axis speakers to your customers at the right volume and at the time and place of your choice. 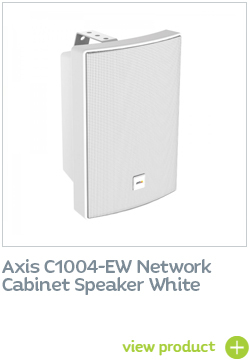 You can, of course, also use Axis systems to deliver live or pre-recorded public address announcements and background music. An audio-over-IP (or 'network audio') system provides a highly flexible and controllable system formessage brodcasting and updates in applications such as schools, retail stores, hotels and public buildings. For example, you can use it to make a live announcement calling someone to a specific area, such as a colleague to the clothing department. To make a scheduled announcement about the start of the school day. Or to issue a live or triggered announcement during an emergency. 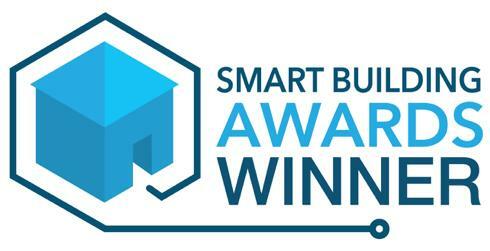 By integrating camera, software and network audio you can detect people moving in the wrong direction and notify immediately via an audio message or an alarm via the speaker. 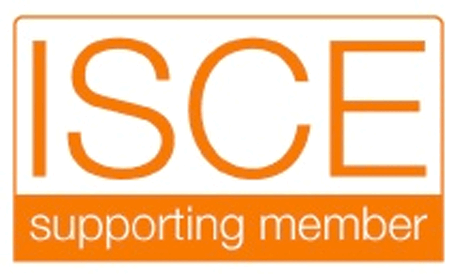 An easy and cost-effective solution for minimising losses due to theft. Improve security on your premises with direct callouts, live or recorded. 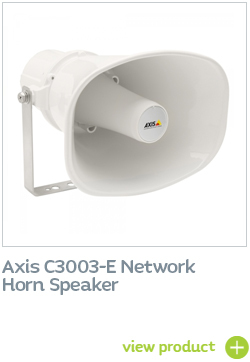 Axis outdoor loudspeaker provides clear, long-range speech for remote speaking in video surveillance applications enabling an operator to remotely address people and deter unwanted activity. The speaker can also play a pre-recorded audio file when it is manually or automatically triggered in response to an alarm event. 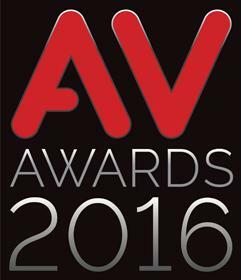 A network audio system is the perfect addition to a video based security installation. Perimeter protection is a great example of this. Imagine if a potential intruder climbs a fence. The camera alerts a security guard to give a warning to the intruder using the audio systems, "we can see you, you're trespassing." More often than not this type of warning is sufficient, preventing the need for additional security measures.